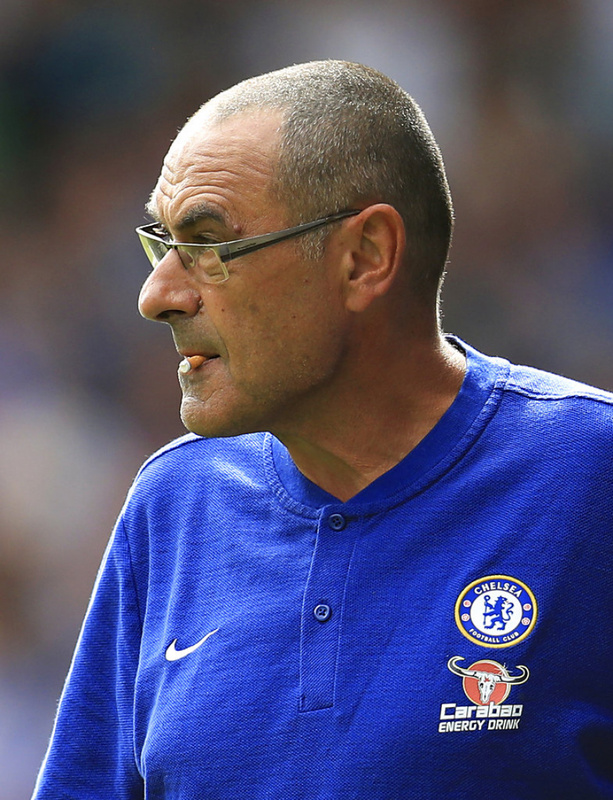 HUDDERSFIELD, England (AP) — Maurizio Sarri enjoyed a winning start to life as a manager in the English Premier League as Chelsea outclassed Huddersfield 3-0 on Saturday. Former Napoli coach Sarri replaced Antonio Conte in a restless summer for the London club but any fears of an opening-day upset disappeared with goals from France international N'Golo Kante, summer signing Jorginho and Pedro. World Cup winner Kante's untidy 34th-minute volley and Jorginho's audacious penalty on the stroke of halftime put Chelsea in control before Pedro wrapped up the points in the closing stages.